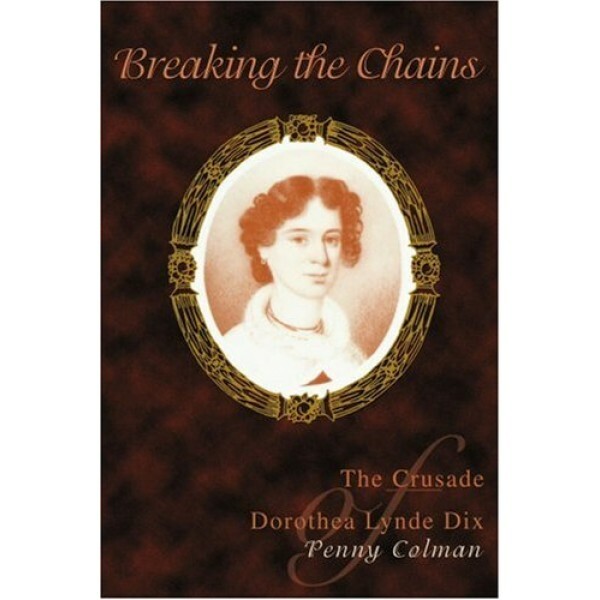 Dorothea Dix was almost forty years old when she discovered that people, especially poor people, with mental illness were “confined in cages, closets, cellars, stalls, pens … chained, naked, beaten with rods, and lashed into obedience.” Outraged by this knowledge, Dix led a forty-year crusade for the humane treatment of people with mental illness. Year after year, she traveled thousands of miles by stagecoach, boats, horseback, and railroad to investigate and expose the horrendous conditions. She lobbied legislators, governors, and presidents to provide treatment and facilities for people with mental illness. She took her crusade to Scotland, Italy, and Russia. 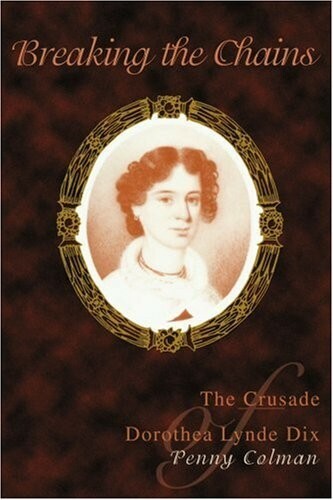 During the Civil War, she served as the Superintendent of the Female Nurses of the Army, as such she had more authority and power than any other woman had had in the military prior to and during the Civil War. After the war, she resumed her crusade.